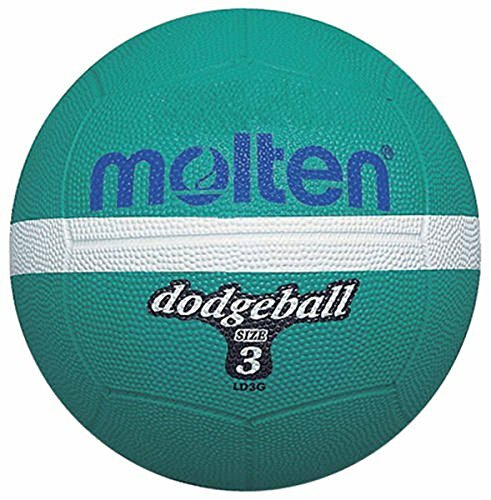 Molten Ld3g Dodgeball Sports Indoor/outdoor Match Playing Rubber Ball Size 3 by Molten at Ipswich Recreation. Hurry! Limited time offer. Offer valid only while supplies last.